The ability to acquire, process, maintain, and publish data and metadata related to water resource management is a critical and foundational activity that supports administration and planning by western water resource agencies. Projects, models and the array of observations related to hydrology and watershed dynamics are rapidly increasing in complexity, spatial, and temporal scale. They are also increasing in computational requirements due to the exponential proliferation of sensor-based data, the availability of free and low-cost remote-sensing imagery, and the variety of parameters that can now be brought into the modeling process. 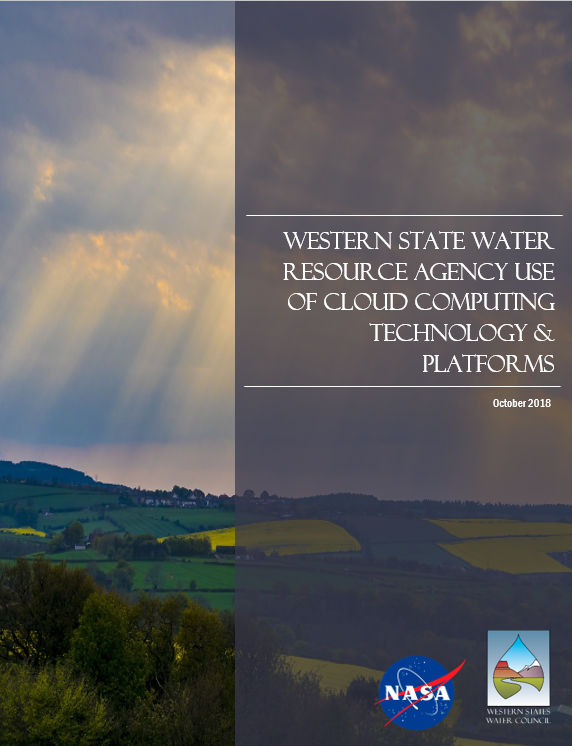 There is a growing need to understand how states and local water resource agencies can effectively use cloud computing resources to sustain the new tools and capabilities offered by WSWC and NASA ASP/WWAO research teams. Both organizations have a strong interest in 1) understanding existing policies and guidelines on use of cloud computing resources; 2) identifying barriers to development or implementation of these policies; and 3) identifying best practices and case studies that could inform and accelerate adoption of cloud computing resources to enhance and sustain newly developed services and tools. Via a survey, a targeted workshop (WIMS – see below), and the summary report shared here, WSWC and NASA’s ASP/WWAO have reviewed the policies and organizational constraints within western state water agencies that may tilt the scale for, or against, cloud solutions. Several case studies of agencies’ experiences with the cloud illustrate its benefits and reveal its challenges and remaining barriers. 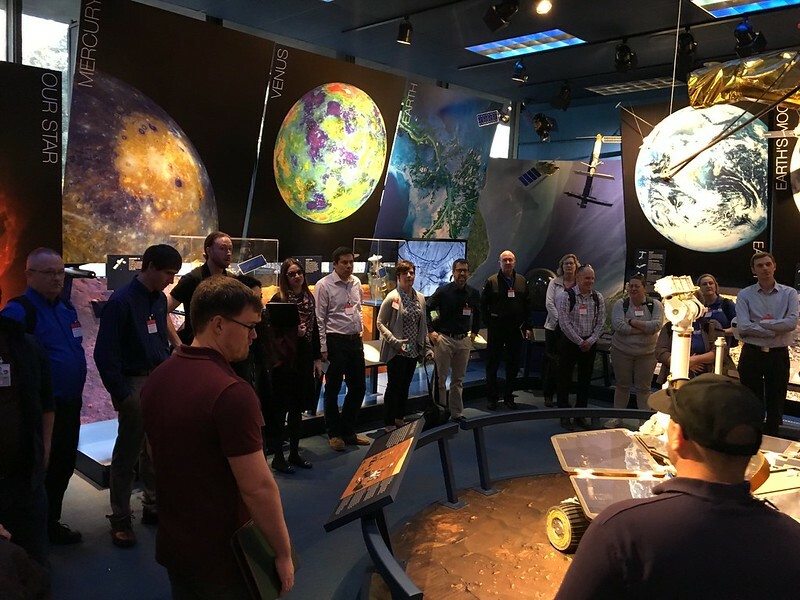 WSWC and the NASA’s ASP/WWAO team will continue to investigate what platforms and financial arrangements work well for their members and project co-sponsors. They will continue to work with project partners and co-sponsors to identify streamlined strategies to support their long-term data management needs. This may include governance bodies and partnerships that share in the benefits and costs when hosting and processing large datasets in a cloud environment. Workshop Goals: WSWC is re-introducing the WIMS to increase dialogue between not only member state appointees, but among their IT and program staff also. 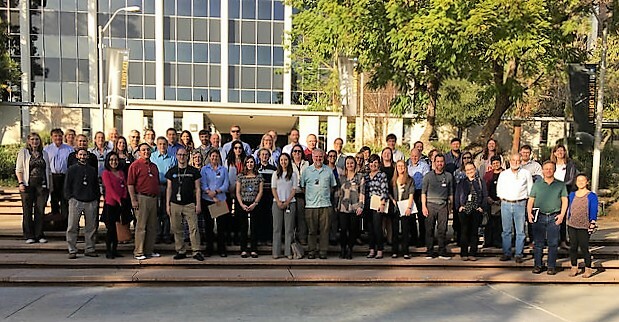 The intent is to discover the needs of WSWC members and their highest priorities regarding water data acquisition, quality control, and publication. Jointly hosted by WSWC and NASA’s Western Water Applications Office (WWAO), this WIMS focuses on water use reporting/permitting systems, IT-related adjudications topics, use of cloud computing and big data, an overview of advances and recent projects pertaining to remote-sensing techniques with participation from NASA’s WWAO office, and open water data platforms and trends. Future WIMS topics will also be discussed. To all attendees, we hope that this workshop was fun and informative.  Thanks to your feedback, the next WIMS will be even better! NEW!! Flickr Album for the WIMS. Please email your favorite photos to Sara (saralarsen (at) wswc.utah.gov) and she’ll add them to the Flickr Album. Click on the arrows on the sides of the photo to see more.